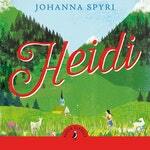 Little Heidi goes to live with her grandfather in his lonely hut high in the Alps and she quickly learns to love her new life. 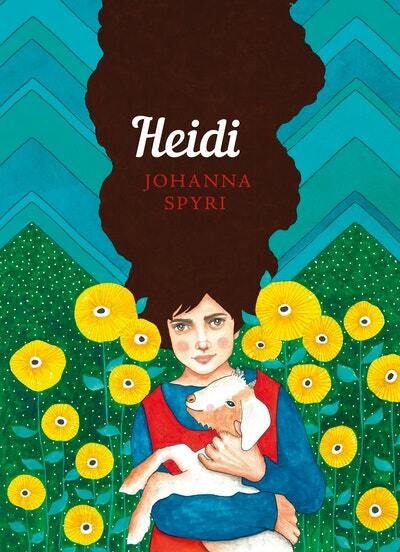 But her strict aunt decides to send her away again to live in the town. 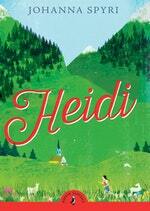 Heidi cannot bear being away from the mountains and is determined to return to the happiness of life with her grandfather. Heidi is one of six much-loved Puffin Classics, brought together in a stunning set to recognize some of the most iconic female writers of the 19th centuries. Love Heidi? Subscribe to Read More to find out about similar books.